According to TMZ the cause of death was a massive stroke. She and Bogie remained married until his death in 1957. 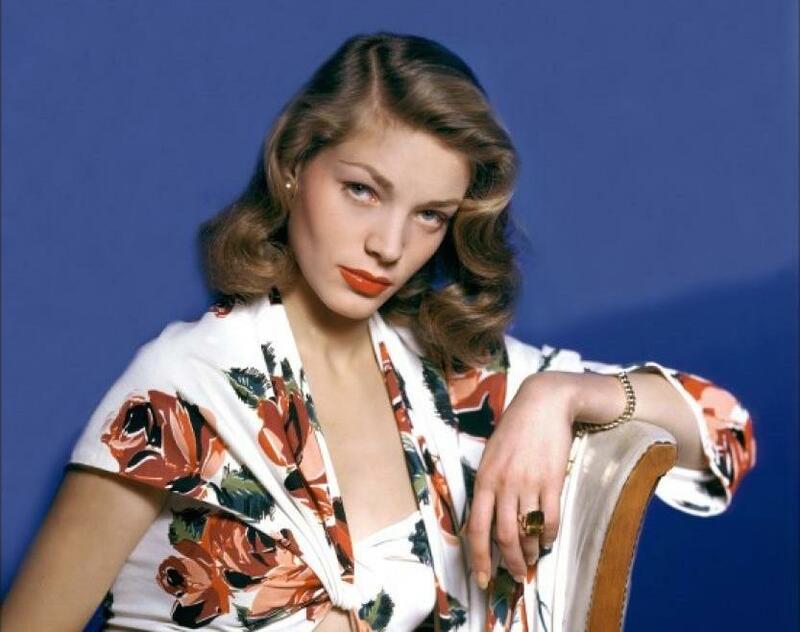 In more recent years, Bacall gave an Oscar nominated turn in Barbara Streisand’s 1996 film, The Mirror Has Two Faces, and was memorable in Lars Von Trier’s 2003 film, Dogville. Her credits are considerable, and her reputation as one of the great film presences of numerous Hollywood eras unassailable. Variety pays tribute here.